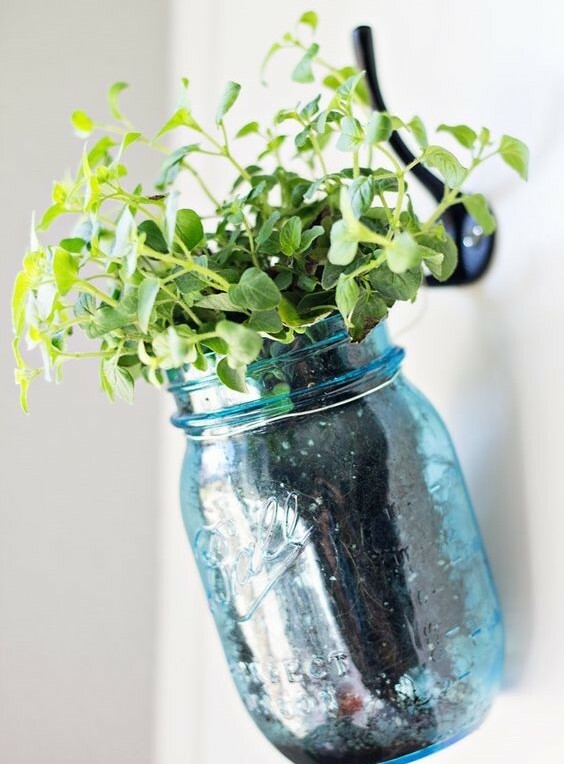 Create a cute and functional hanging herb planter for your kitchen or outdoor patio! Enjoy crafting this adorable herb planter made with assembled pallet wood ready for you to paint and hang in your home! Pick from an array of live herbs, all perfect for cooking and easy to maintain and plant your specimen in a blue glass mason jar. Easy, simple and fresh, this project is sure to impress and delight! Any food or beverages must be purchased at the venue only – no outside snacks or drinks may be brought in.